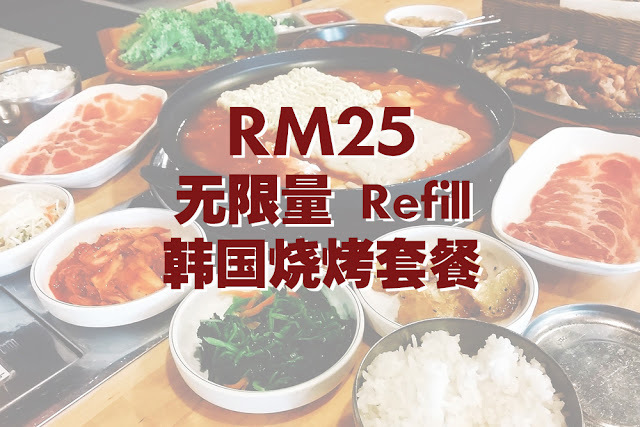 Pretty Malaysian mother, Samantha Lee became famous after her postings of her kid's meal to her Instagram account. 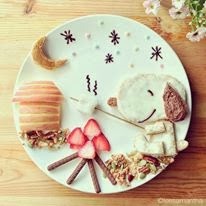 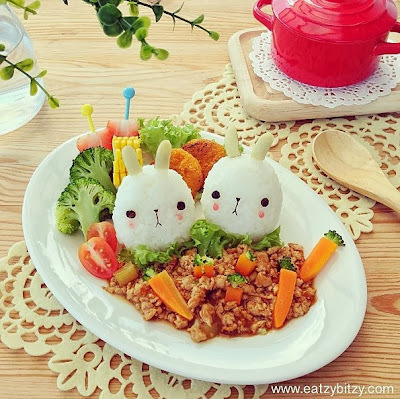 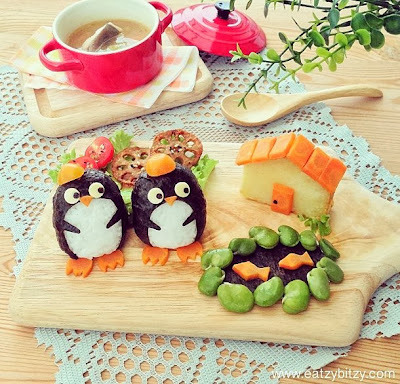 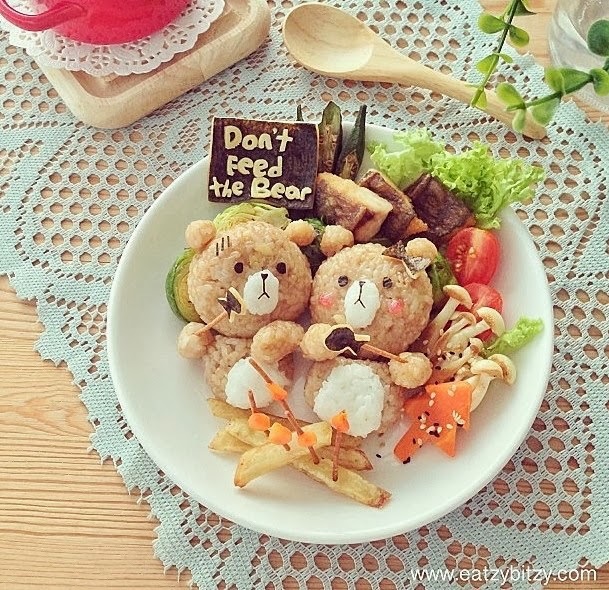 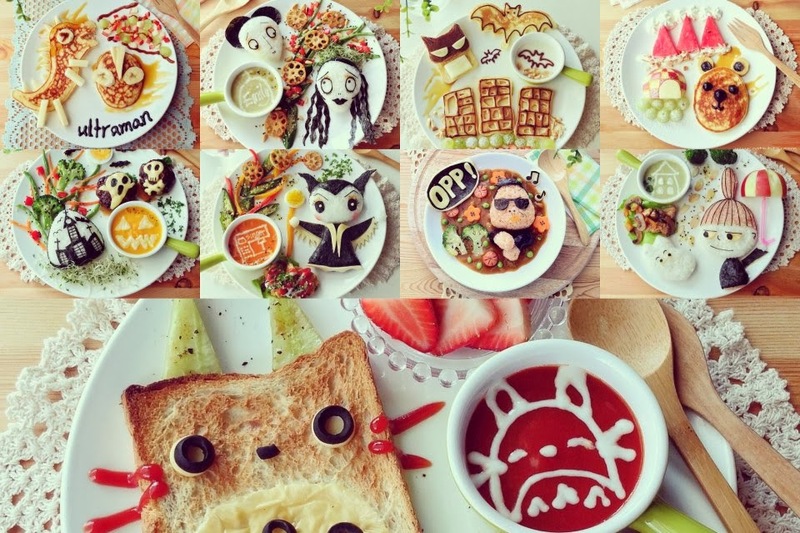 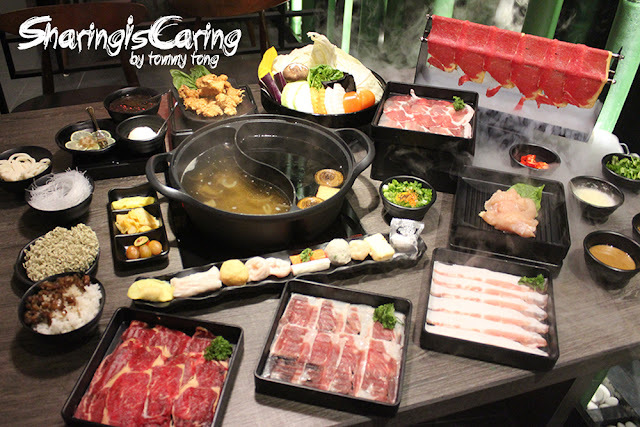 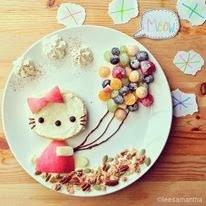 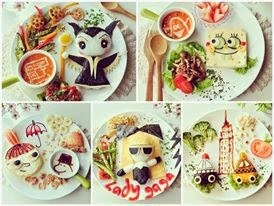 She is a very creative mother who turned the meals she prepared for her kids into creatively-styled plates. 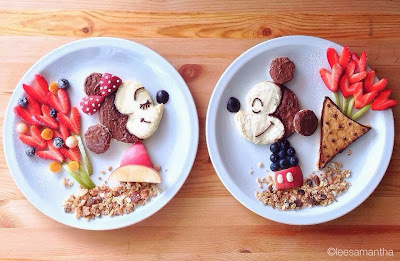 Her two young daughters are her inspirations to add a pinch of creativity on their meals so that they will finish their meals. She has acquired over 297, 000 follower on Instagram and she has also published how-to videos on her blog, EatzyBitzy. 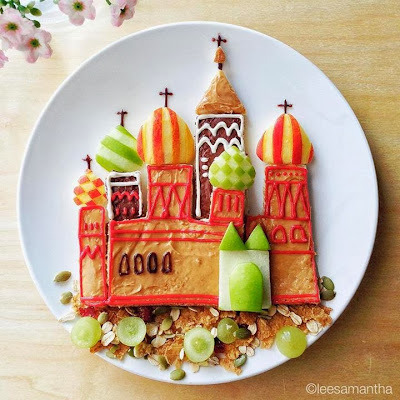 Each dish takes about an hour-and-a-half to create, and uses relatively simple tools, such as scissors and toothpicks, to bring her ideas to life.